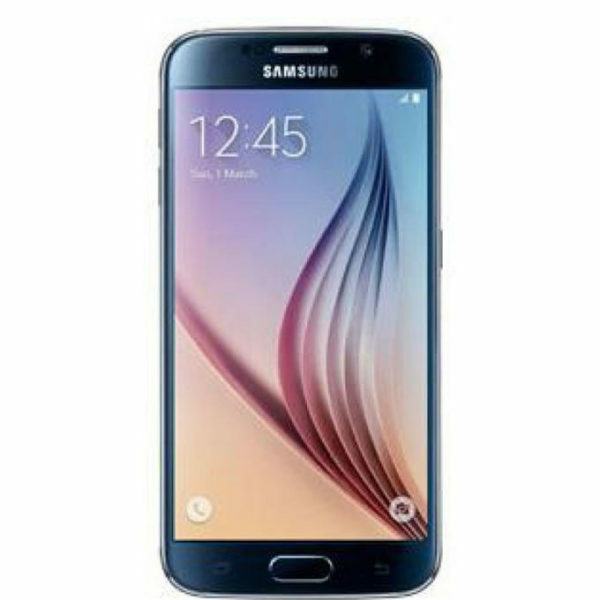 Samsung Galaxy S6 Duos SM-G920 32GB – Black Sapphire is the latest and sleekest of the Samsung Galaxy series. 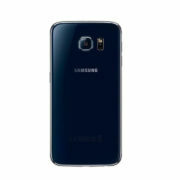 It comes with a 5.1 inch Super AMOLED capacitive touchscreen. The screen is made of Corning Gorilla glass 4. The S6 sports a rear camera having 16 mega pixels of HD quality with an LED flash and the secondary camera having 5 mega pixels with HDR capabilities as well. It comes with 32Gb internal memory and a 3GB RAM to accommodate all the your important applications. 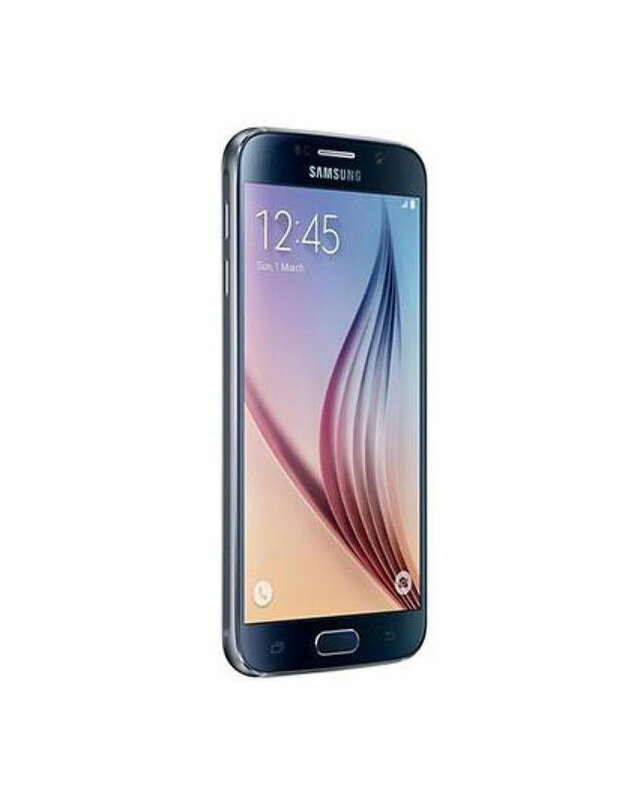 The Samsung Galaxy S6 Duos has dual SIM support, so say goodbye to network issues as you now have options. 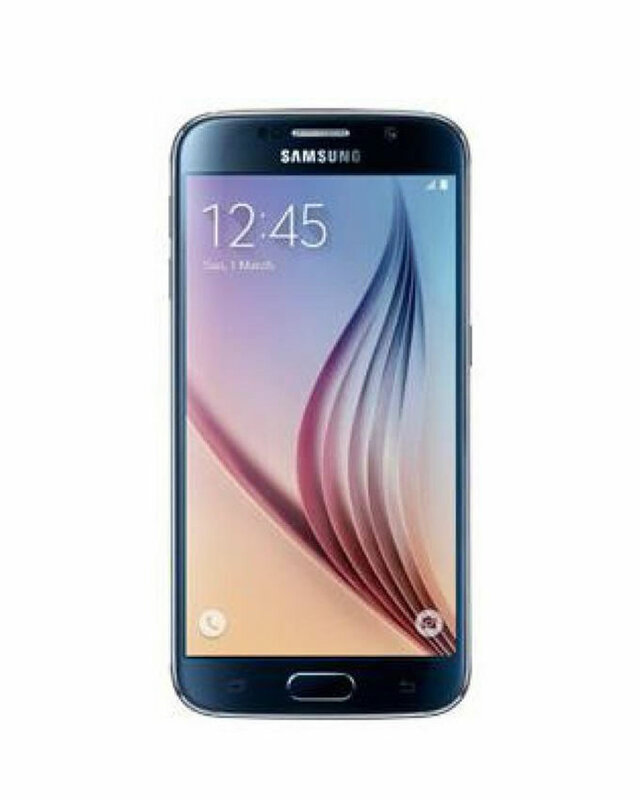 The Samsung Galaxy S6 Duos SM-G920 32GB makes use of the latest Android 5.02 Lollipop operating system. It runs on both Quadcore 1.5 GHz Cortex-A53 and Quadcore 2.1 GHz Cortex-A57 processors that makes it respond very quickly without freezing. 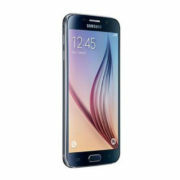 It uses the Touchwiz user interface. 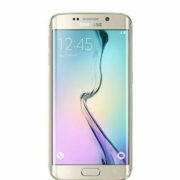 It also comes with a fingerprint scanner that is both Paypal and Samsung Pay certified. 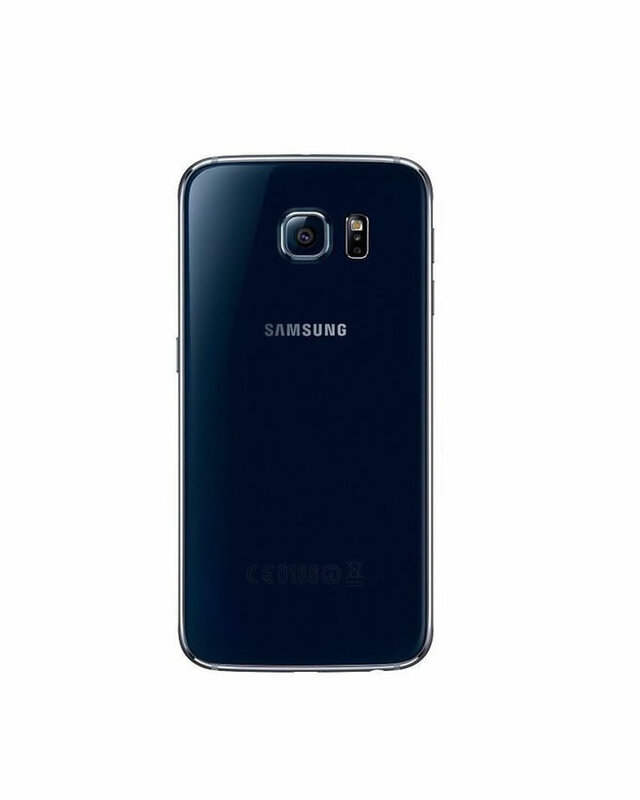 The S6 comes with an in-built wireless charging support. 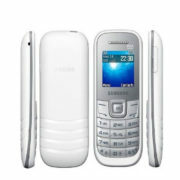 It has a 2550 mAh battery to enable your phone stay on for a longer time. Buy the Samsung Galaxy S6 Duos SM-G920 32GB – Black Sapphire on Martjen at the best price in Nigeria.